ello friends and welcome to my website! From here I will share my passion for classic Walt Disney films, theme parks and music, with fellow Disney fans from around the world. This site is dedicated to all those who believe in the spirit of imagination and in the magic of dreams come true. Song of the Day: "Happy Working Song"
Catch the Cricket! Watch the latest episode of Dateline Jiminy Crickets. The Jiminy Crickets! 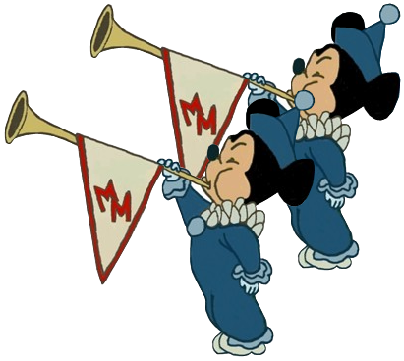 podcast is hosted by your's truly, DisneyChris, and fellow Disney super fan and the hostess with the mostest, Ruthie Brown. 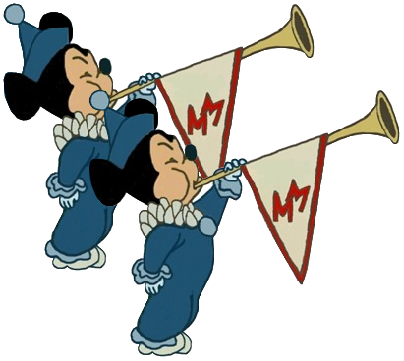 Together we discuss and share Disney trivia, history, music, movies, animation, theme parks and the latest happenings in Disney news. 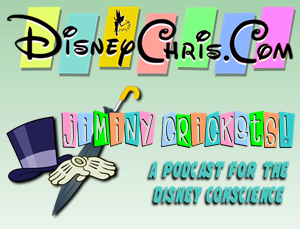 So let your conscience be your guide and be sure to catch the "Cricket" each and every Tuesday for loads of witty banter, debate and fun conversation between those who find common ground in their passion for Disney! 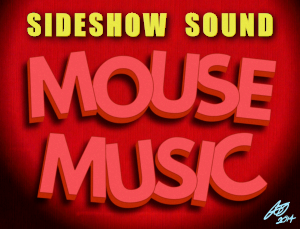 The Mouse Music podcast covers the Walt Disney Company and its amazing musical legacy. Your expert hosts Wendell Jones and William Dodson, both professional musicians and composers, offer a highly informed and passionate musical perspective. I am honored to be a part of this podcast as a regular featured guest. 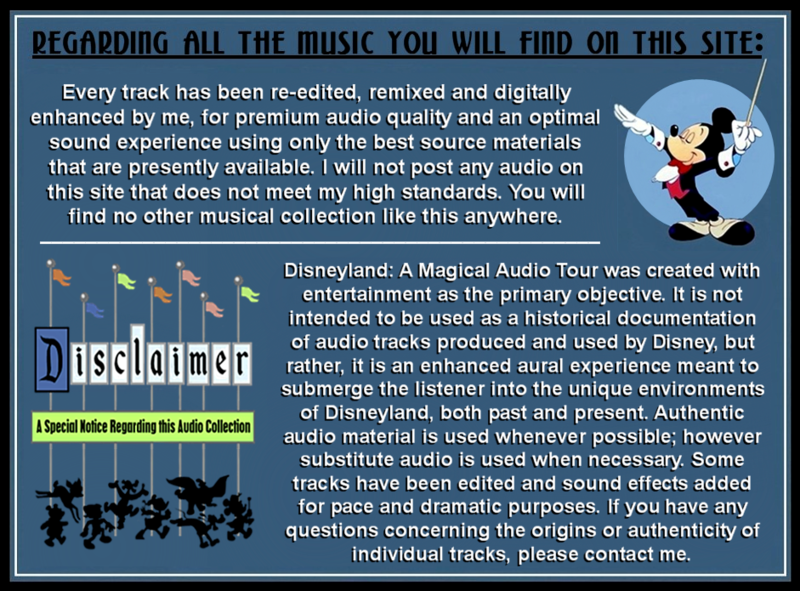 On each episode I will present a piece of rare Disney music and discuss its historical context in a special segment called "Disney Music Archives"
Supporters of DisneyChris will help fund my monthly website host fees, the cost of purchasing new audio content, fees for increased bandwidth to allow more audio to be added to the site and the purchase of new, higher grade, audio editing software programs required for premium sound quality when restoring vintage recordings. TAKE AN AMAZING VIRTUAL TOUR OF THE HAPPIEST PLACE ON EARTH, FEATURING HOURS OF MUSIC FOUND IN OVER FIFTEEN HUNDRED AUDIO TRACKS. 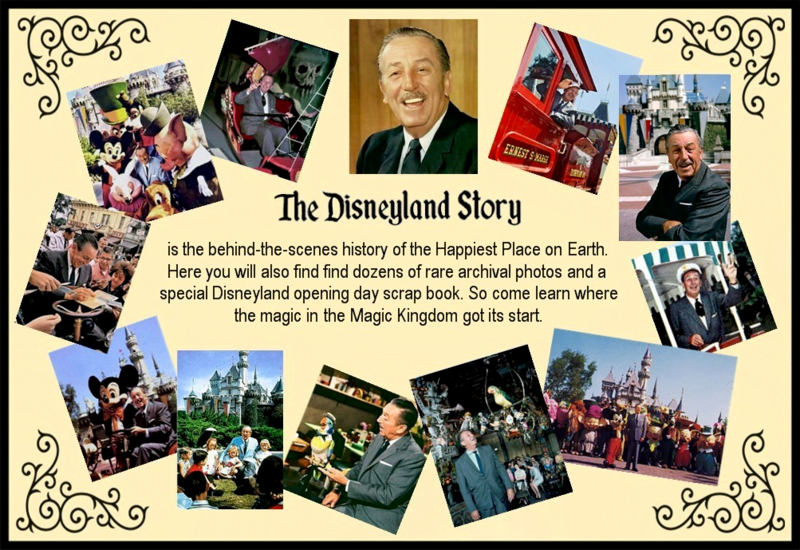 YOU CAN NAVIGATE THROUGH THE ENTIRE MAGIC KINGDOM TO DELIGHT IN THE FUN AND THE ADVENTURE OF A DAY AT DISNEYLAND FROM THE COMFORT OF YOUR OWN HOME. EVERY TRACK HAS BEEN RE-EDITED, DIGITALLY ENHANCED OR REMIXED FOR AN OPTIMAL SOUND EXPERIENCE. THERE ARE ALSO HUNDREDS OF PHOTOS AND INFORMATIVE LINER NOTES INCLUDED FOR EACH INDIVIDUAL TRACK. YOU WON'T FIND ANYTHING ELSE LIKE THIS ANYWHERE ON THE WEB. SO HAVE YOUR 'E' TICKETS READY!!! Have you visited the Song of the Year Timeline? Fair Use Notice: This web site contains copyrighted material whose use has not been authorized by the Walt Disney Company. This site is non-profit, and is intended for educational use, constituting a fair use of the copyrighted material (as provided for in section 107 of the US Copyright Law.) If you wish to use this copyrighted material for purposes that go beyond fair use, you must first obtain permission from the Walt Disney Company. 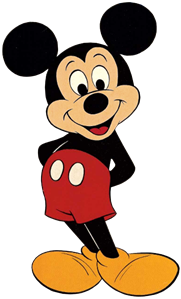 All Disney related artwork and audio posted on this site is owned by the Walt Disney Company. This site is in no way affiliated or endorsed by the Walt Disney Company. For official Disney information please visit: http://www.disney.com. 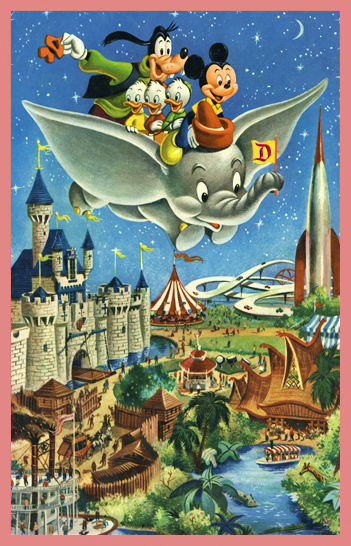 I encourage everyone to "support the mouse" by purchasing official Walt Disney products and visiting the many Walt Disney theme park resorts, world-wide.